Q: What does Integrative Therapies mean? A: Integrative Therapies refer to holistic practices that are used alongside standard medical care. We offer these therapies to customers as they are recovering at the hospital to help with pain, nausea, insomnia and anxiety. These therapies can help customers feel better. Q: What Integrative Therapies does Maple Grove Hospital offer? Q: Why offer these services? A: Research shows that various Integrative Therapies are beneficial in reducing pain, anxiety, and nausea, while improving sleep and promoting relaxation. 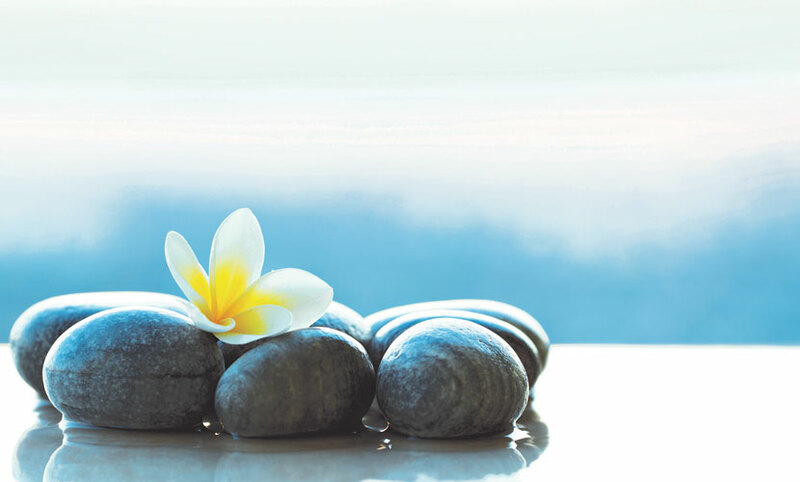 Customers like to have choices in their healthcare, and Integrative Therapies provide options. Promoting wellness and decreasing discomfort through Integrative Therapies are important to our customers during their hospital stay. Q: Where are these services offered? A: Since the Integrative Therapies program started at Maple Grove Hospital, services have been offered in most inpatient settings. These include the Family Birth Center, Pediatrics, the Medical Surgical Care Center and the Intensive Care Center. Plans call for expanding further as more hospital personnel are trained in the practices. Q: Is there a cost for Integrative Therapies? A: No. There is no cost to the customer or to their insurance. Integrative Therapies are included in customer care at Maple Grove Hospital for no additional fee. Customers can access the services by requesting them from their doctor or the nursing staff who will place a consult for Integrative Therapies. The Integrative Therapies service team will make every effort to see each customer having a consult. Q: What else is going on at Maple Grove Hospital with Integrative Therapies? Check out the full Winter Issue of Maple Grove Hospital Magazine.